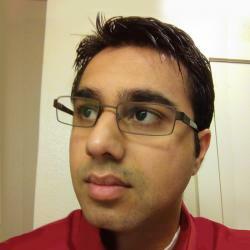 Amir Rajan is a pretty decent software dev and is constantly trying to improve in his craft. He's a jack of all trades, being comfortable with a number of platforms and languages. He strives to better the community through open source contributions, mentoring, and blogging. He coworks from Fort Work in Dallas, TX.